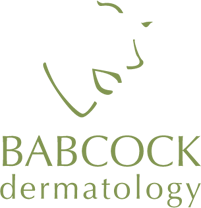 Restylane Lyft is a hyaluronic acid like Restylane but thicker. It is used for deeper wrinkles and filling cheeks. 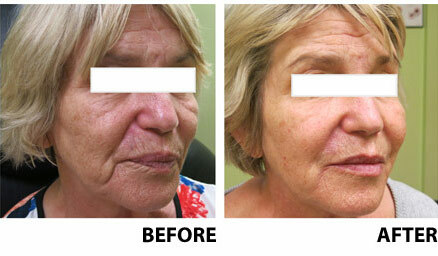 One of the best applications is filler in the “tear troughs” or the hollow areas under the eyes that deepen as we age. In the example below Restylane Lyft was placed into the tear troughs and cheek. 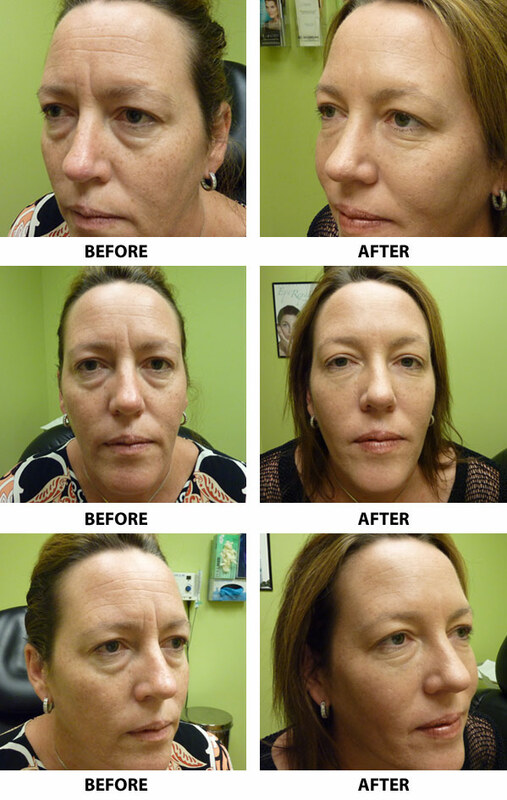 She also had a Dysport treatment to her frown line between her eyes. Overall a great result. 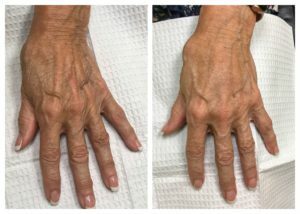 Rejuvenate hands with Restylane Lyft!